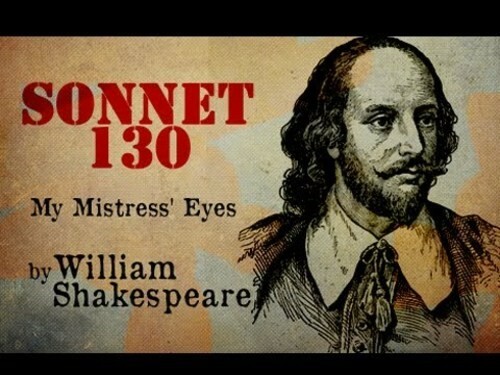 Shakespeare's Sonnet 130 mocks the conventions of the showy and flowery courtly sonnets in its realistic portrayal of his mistress. The last historian sonnet 130 satirizes the concept of ideal beauty that was a convention of literature and art in general during the Elizabethan era. Influences originating with the poetry of ancient Greece and Rome had established a tradition of this, which continued in Europe's customs of courtly love and in courtly poetry, and the work of poets such as Petrarch. Why does Shakespeare choose to describe what his mistress is 'not' like?